On May 1st, AFP Chicago will proudly honor seven of the most distinguished leaders of the Chicago’s philanthropic and nonprofit sectors at the 39th Annual Philanthropy Award Luncheon. Sponsorships are currently available. Please click here for more information. The “John Wayne of Philanthropy” is a term that has been used to describe Thomas Owens and his tireless, steadfast commitment to helping Chicagoans affected by homelessness and poverty to find quality employment. As a native Chicagoan, Tom graduated from Loyola University, Chicago. In 1960, Tom began his business career with IBM, lasting almost twenty years. After a successful stint with IBM, Tom started a tech company and brought it into the marketplace. After directing a successful expansion and taking the company public, the company was merged with a NYSE company. Tom took a significant portion of the proceeds from that success and formed the Owens Foundation. In mid-1991, Tom began to devote his considerable skills and energies to the homeless problem in the Chicago area, founding the “Cara Program” – providing quality training, employment and support to motivated formerly homeless families in the Chicago area. In 1993, Mr. Owens retired from XL/Datacomp and began a new career in directing the Owens Foundation's charitable activities. The Foundation concentrates on self-sufficiency programs for the homeless, homeless prevention programs, and high school scholarships for financially disadvantaged youth. Through his leadership and charitable investment, the Cara Program now has a professional staff of 70, 200 volunteers and 5,000 former students employed in 150 Chicago area companies. The job retention rate after one year is 75% vs. the national average of 49%. The program enjoys national recognition and support. 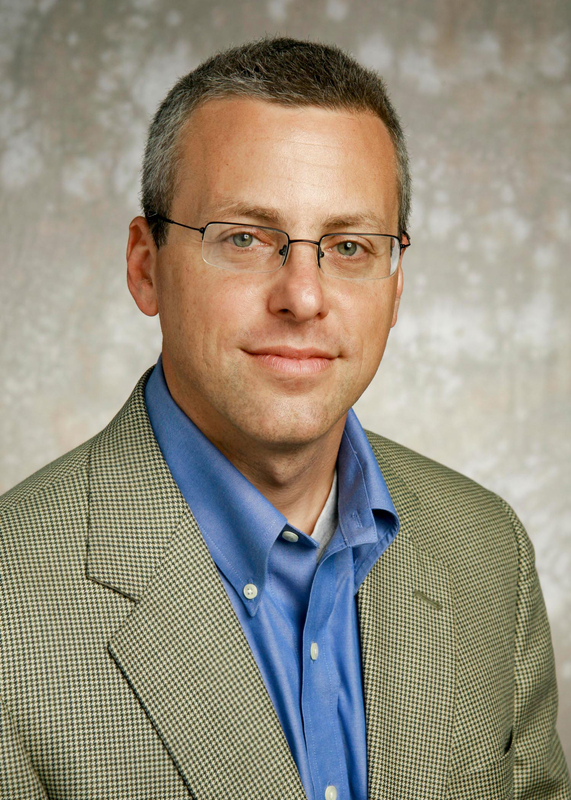 Mr. Owens chairs the Cara Program and is active in the management of the Owens Foundation. The success of the Cara Program (and the Owens Foundation's other endeavors in homeless prevention and college access) is due, in very large part, to Tom's careful thinking about ALL the obstacles to long-term attachment to the labor force. Mr. Owens has been inducted into Leo High School’s Hall of Fame and he has also been honored with a Doctorate of Humane Letters from Dominican University. Thomas Owens and his wife, Mary met with Mother Teresa on numerous occasions. They were instrumental in building a number of Missionary of Charity projects in Chicago, Arizona and Tijuana, Mexico, including an orphanage and hospital. 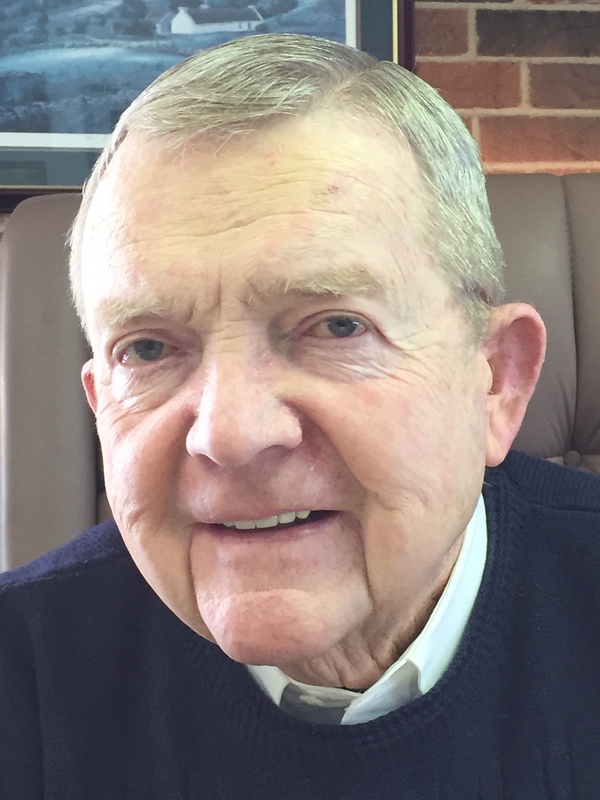 Mr. Owens is a life Trustee for the Catholic Theological Union Board of Trustees. He was Co-Chairman at the Emergency Fund, now All Chicago from 2003-2013. He has been the recipient of many awards, including The Martin Luther King, Jr. Award in 2011. The Distinguished Public Service Award from the Union League Club of Chicago in 2001. He was given the Venerable Mary Potter Humanitarian Award at Little Company of Mary Hospital’s Crystal Heart Ball. 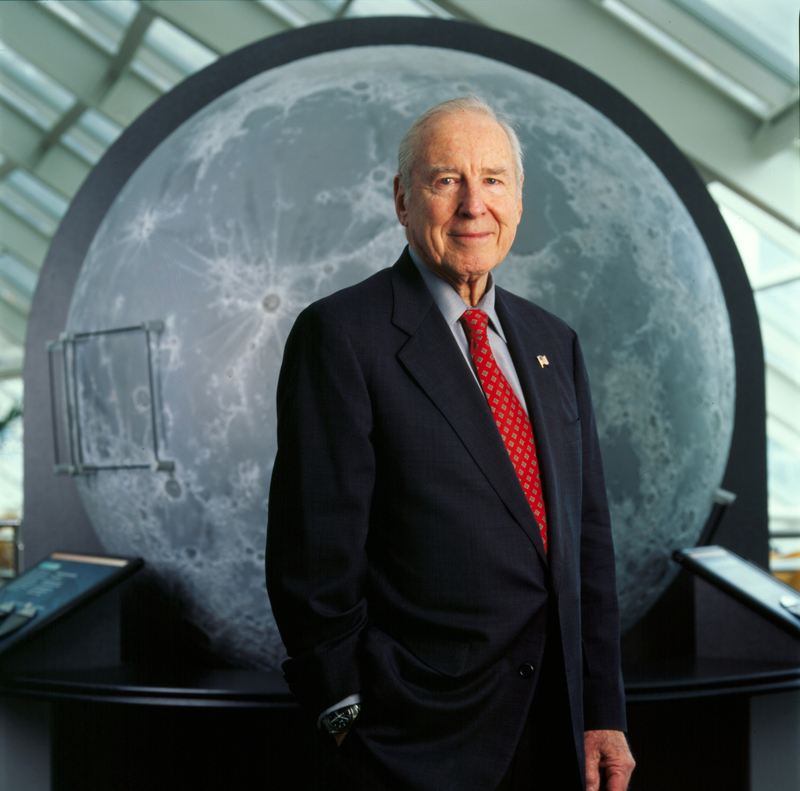 Captain James A. Lovell, Jr., also affectionately known as “Captain Lovell” grew up in Milwaukee, Wisconsin, and developed a curiosity for exploration and rockets at an early age which, fueled his desire to visit outer space. A graduate of the United States Naval Academy, he overcame initial rejections and numerous obstacles to become a decorated Navy pilot and NASA astronaut. He is internationally recognized for persevering through one of the nation’s most public and terrifying moments in 1970—the oxygen tank explosion and subsequent engine failure of the Apollo 13 lunar module—where he demonstrated considerable ingenuity and leadership to return his entire crew safely back to Earth. During his successful career, Captain Lovell accumulated over 7,000 flight hours: 4,500 in jet aircraft, 713 in space, and 107 carrier landings. He has received numerous medals and awards for his service, including the Congressional Space Medal of Honor, Presidential Medal of Freedom, Navy Distinguished Service Medal, two Navy Distinguished Flying Crosses, NASA Distinguished and Exceptional Service Medals and the French Legion of Honor. In addition to serving as a Trustee at the Adler Planetarium, Captain Lovell is Chairman Emeritus for the Astronaut Scholarship Foundation, on the Board of Governors for the National Space Society, a Regent Emeritus for the Milwaukee School of Engineering, and Director Emeritus for the United States Naval Academy Foundation. He also serves as a Trustee of the National Space Institute, the Association of Space Explorers; and is a former Chairman of the National Eagle Scout Association and a former Trustee of Lake Forest College. In honor of his great work and dedication, in 2010, The Captain James A. Lovell Federal Health Care Center (FHCC) was established. Located in North Chicago, Illinois, the Lovell FHCC is a first-of-its-kind partnership between the U.S. Department of Veterans Affairs and the Department of Defense, integrating all medical care into a fully-integrated federal health care facility with a single combined VA and Navy mission. The center ensures that nearly 40,000 Navy recruits who transition through Naval Station Great Lakes each year are medically ready, and cares for nearly 67,000 military and retiree beneficiaries each year. Captain Lovell is a true American hero whose life has inspired explorers and adventures from around the world. Even with such an impressive accolade of honors and awards, Captain Lovell remains a humble and generous volunteer and philanthropist. “In continuous service of others” best describes Bill Rudnick and his lifelong commitment to providing meals to families around the world. For over 25 years, Bill Rudnick has been one of food banking’s most important advocates—locally, nationally and internationally. His work with food banks began while still in law school when he co-founded the Chicago Commercial Real Estate Awards Dinner with Chris Kennedy to raise awareness and funds to fight hunger in Chicago through The Greater Chicago Food Depository (GCFD). After graduating, Bill became GCFD’s general counsel. Eventually, he joined the Board and became Board Chair, providing leadership and guidance to our local food bank. After serving the maximum time on the Board at GCFD, Bill was asked to join the Board of Directors of Second Harvest (today Feeding America), an organization committed to supporting the development of food banks across the United States. These local and national leadership roles helped show Bill the power of food banking to reduce food waste and feed those in need, and they inspired him to co-found The Global FoodBanking Network (GFN) in 2006. GFN’s mission is to promote the expansion of this proven model on a global scale. Today, that idea has grown into an organization that works in over 30 countries and helps provide over 1.1 billion pounds of food to feed hungry individuals and families. Bill has been an attorney with DLA Piper, LLP (US) since 1989. He counsels and represents entrepreneurial clients, advising on legal and business issues. Bill has served as Managing Partner of the Chicago office and as a member of the firm's Executive and Policy Committees. He has led DLA Piper's Strategic Planning and Real Estate Strategy Committees. He was also instrumental in launching DLA Piper’s award-winning New Perimeter project in 2005, which provides long-term pro bono legal assistance in under-served regions around the world to support access to justice, social and economic development. Bill has leveraged his own passion and position within DLA Piper to ensure that, in every many cities where DLA Piper has an office, the food bank has pro bono legal services from that firm. Bill has been recognized throughout his career for his role in motivating the business world to get involved in solving social problems, with a specific focus on hunger and food insecurity. In addition to his work in food banking, Bill has served in leadership roles with the Gerald J. and Dorothy R. Friedman School of Nutrition at Tufts University, One Million Degrees, and the Young Presidents Organization. Bill and his wife, Lisa, live in Chicago. They have five children. Raul Raymundo grew up in the Pilsen neighborhood of Chicago and has long understood the challenges and strengths of working-class and immigrant families. After graduating from Carleton College in Minnesota with a degree in Sociology, he returned in 1988 to live and work in the Pilsen neighborhood. In 1990, he co-founded what is now known as The Resurrection Project (TRP). The organization started with $30,000 seed capital raised by area parishes. Since then it has leveraged that money into $346 million in community investment impacting 38,000 families in Pilsen and surrounding Southwest Side. For almost 25 years, under his leadership as CEO, TRP has seamlessly blended community development, community organizing, human service delivery, and advocacy to build healthier and engaged communities. TRP has become one of the regions most creative and effective community development organizations, working in every area of community life. TRP has created more than 600 affordable homes, community facilities like health clinics, early childhood centers, and schools serving thousands of families. Through job creation, assistance in strengthening local businesses and being active in public policy issues, TRP improves the quality of life for many communities in the Chicago region. Raul’s leadership and innovation includes the realization of the first nationwide community-based college-student housing and resource center—La Casa. This project addresses the challenges faced by first-generation college students with support services to help students graduate from college and succeed in life. 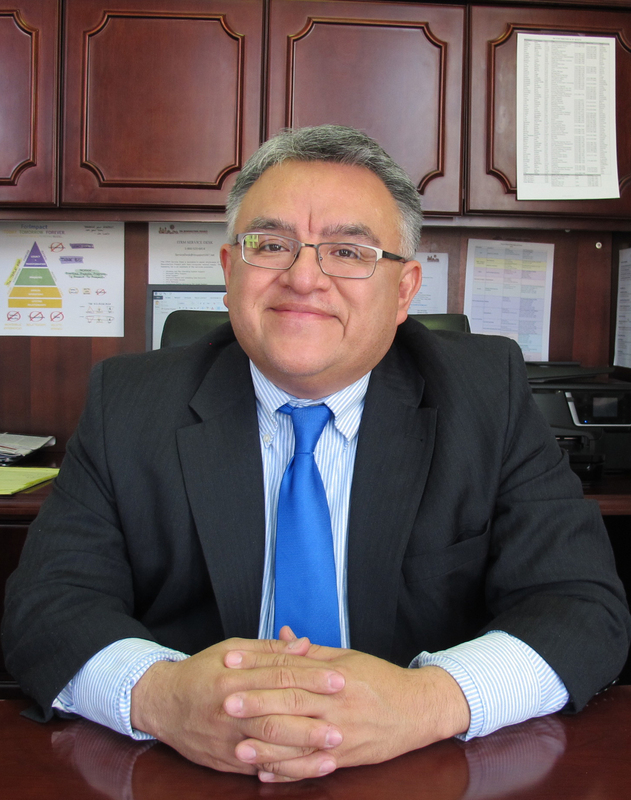 Currently, Raul serves on several boards including Chicago Metropolitan Agency for Planning, Ounce of Prevention Fund, Archdiocese Catholic Schools, Illinois Business Immigration Coalition, Instituto Health Sciences Career Academy, St. Anthony Hospital Ministry Board, National Association of Latino Asset Builders and Self-Help Federal Credit Union. He’s also a Leadership Greater Chicago Fellow and has receives numerous awards during his tenure at TRP. Sponsorships are currently available for the Philanthropy Awards Luncheon. Please click here for more information, and save Friday, May 1st on your calendar. Diane M. McKeever embodies the true spirit of the Benjamin Franklin Award, presented for significant achievements in a fundraising career and excellence as a role model for the profession. Currently Senior Vice President of Philanthropy and Chief Development Officer at Rush University Medical Center, she joined Rush in 1983 and has led its philanthropic efforts since 1999. Diane’s many accomplishments include leading the most successful campaign in Rush’s history which supported a campus-wide transformation. Her 30-year commitment to Rush speaks to her commitment to mission as well as her loyalty and effective leadership. Prior to her time at Rush, Diane was director of program development for Urban Pathways, and director of the City Arts Program for the City of Chicago. She has been a member of the board of directors and the development committee for Josephinum High School in Chicago as well as the board of directors of the Chicago Chapter of the National Society of Fundraising Executives (now Association of Fundraising Professionals). Diane is a member of the Group on Institutional Advancement steering committee and the development leadership committee for the Association of American Medical Colleges (AAMC). Diane received her Bachelor of Arts degree from Connecticut College in art and zoology and her Master of Management degree from the J. L. Kellogg Graduate School of Management at Northwestern University. “We make a living by what we get, but we make a life by what we give.” This Winston Churchill quote ran beneath Rosemary Matzl’s email signature for several years. It is indicative of the generous and caring spirit that compels her personal as well as her professional life. 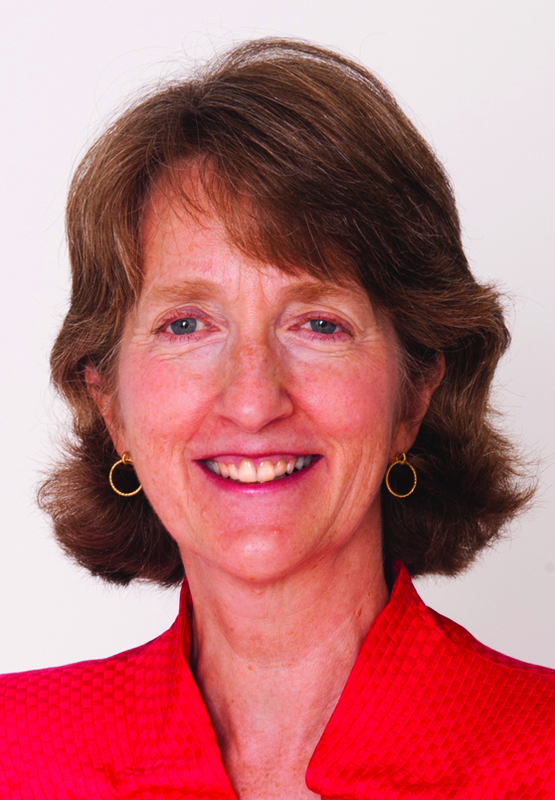 Rosemary has been employed with ITW since 2008 and serves as their Vice President of Community Affairs. Her responsibilities include acting as Secretary to the ITW Foundation Board of Directors. Through the Foundation, she manages all grant and pledge requests for funding, as well as, the Matching Gift Program, Volunteer Program and Scholarship Programs. She also leads and manages a North American United Way Campaign which is inclusive of additional matching from the Foundation. In addition, Rosemary manages corporate contributions to include funding/sponsorships, in-kind giving, and pro-bono. One key accomplishment for Rosemary in 2014 was the opening and design of a STEM high-school in Chicago called the ITW David Speer Academy. Rosemary currently sits on the boards of ITW Foundation, The Ruby Bridges Foundation, and The Better Government Association. She is also a national key-note speaker on the topic of child abuse and neglect. Previously Rosemary also served on the boards of the College of Lake County, American Cancer Society, America Scores, Court Appointed Special Advocates, The Hewitt Foundation, and has served as Vice Chairman for the Governor of Illinois state commission. Most important of all, Rosemary’s commitment and compassion does not end at the office. Children’s advocacy and children’s rights holds a special place in her heart. Rosemary is married to David Matzl and is a mom to four children, Annyetta 25, Karoly and Krisztina, (twins) 21 and Dragos 15. Her twins and Dragos are rescue adoptions from the Romanian Orphanages where Rosemary continues to provide support and advocacy. July 17th, 2012 will be a day our family never forgets as our entire world was turned upside down. A few months prior, we had just had our fourth child, we felt over the moon to now have two healthy girls and two healthy boys, life seemed perfect! It was during a routine eye checkup that Dylan’s eye doctor noticed his optic nerve looked a little swollen. After a couple of tests and discussions, his doctor insisted on a brain MRI to be certain everything was okay. It was at that moment, deep inside, we knew something was wrong....nothing could have prepared us though, for what we were about to hear. The MRI showed a brain tumor in the posterior fossa. We were in complete shock and fear. We just kept looking at our seemingly healthy, smiling boy wondering how this could really be happening. We remember being told that Ann & Robert Lurie Children's hospital was sending their life support team to pick us up and transport us to their hospital where Dylan was promptly admitted. Two days later Dylan underwent a nine hour brain surgery. His incredible neuro-surgeon felt confident he was able to fully resect the entire tumor, but our worst fears were confirmed...Dylan's tumor was malignant. Medulloblastoma is the name of the beast that tried to take him. This beast had no idea who it picked though, because Dylan is one strong little guy who never got the memo that he had cancer! The days after surgery were heartbreaking, our patience was tested beyond belief as we waited to see him smile, talk and laugh again. His recovery went very well, however our journey was just starting. Dylan's treatment plan included six weeks of daily radiation to the entire brain and spine, followed by nine inpatient cycles of chemotherapy. We are sorry we ever had to step foot inside Lurie Children’s Hospital as patients, but are forever thankful for it. He finished treatment in September of 2013 and continues to be cancer free! In the summer of 2014, Dylan Learned of the Kid’s Making Change campaign. This unique, grassroots fundraising initiative introduces children to the power of philanthropy by encouraging them to collect loose change and donate it to a cause that is important to them. The campaign teamed up with the Eric and Kathy Radiothon in Chicago to help raise money for Lurie Children’s. Dylan jumped feet first, setting an ambitious goal for himself to raise $2500 in change, through collections, lemonade stands and by selling toys and books. Dylan sailed past his goal and raised an astounding $7040! He involved his entire school in the process and several classrooms participated in change collection activities that were all inspired by Dylan. Hosts from the Radiothon were so impressed with Dylan and the efforts of his fellow Kid’s Making Change that they used his funds to launch a matching gift challenge hour on the Radiothon to help inspire other callers. The overall event raised $1.4 million with over $43,000 coming in during Dylan’s hour alone. 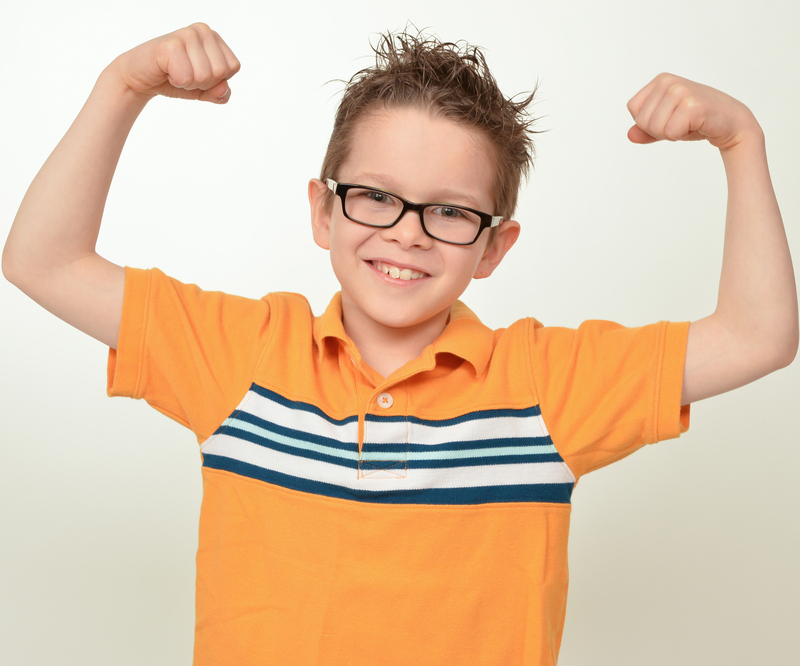 Dylan lives with his parents and three siblings in Wheaton and he continues to thrive.